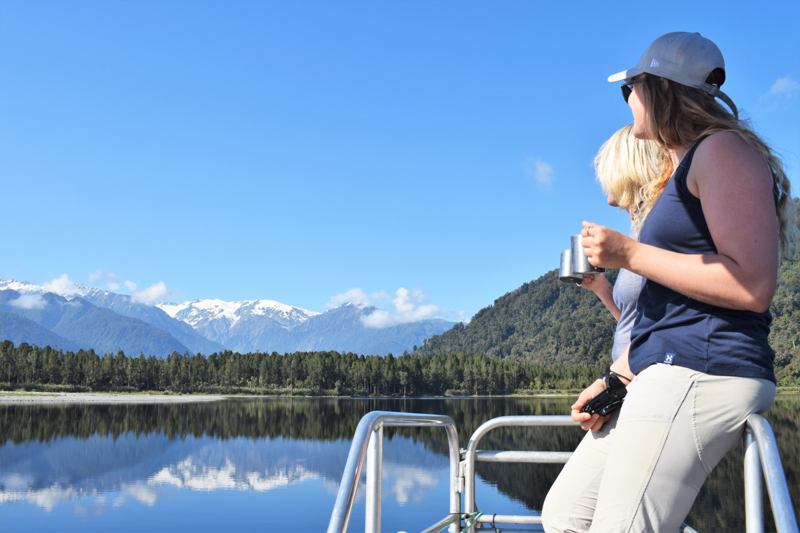 Join us aboard the ‘Hanna-k’ for a cruise on Lake Mapourika, your skipper and guide will take you to view 900 year old trees, and many native birds along the lake Mapourika’s shoreline. 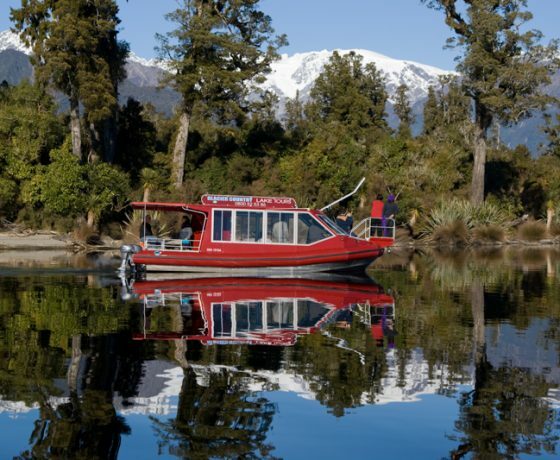 The ‘Hanna-K’ is a fully enclosed scenic tour boat designed to let you enjoy the stunning landscapes of the West Coast in comfort and style. 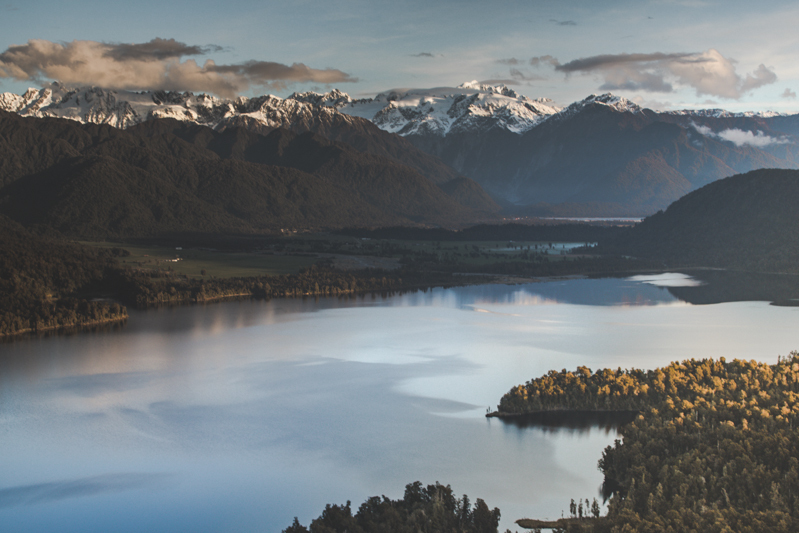 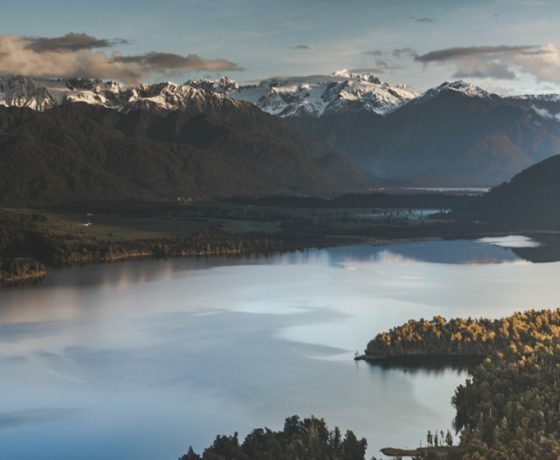 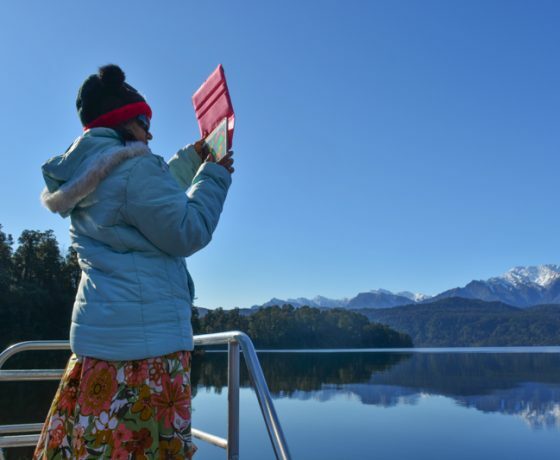 with indoor and outdoor viewing platforms allowing you to get up close and personal with the surrounding native birdlife and rainforest and panoramic views of the Southern Alps and Franz Josef’s glaciers! 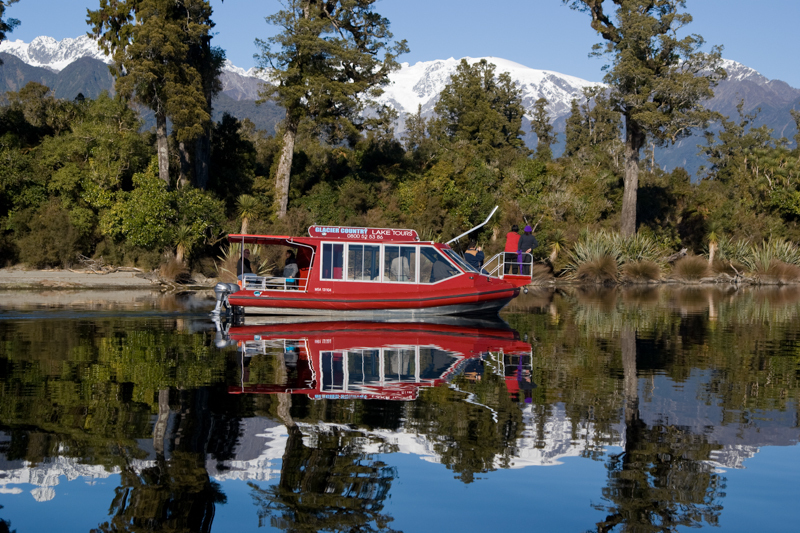 Discover the true beauty of the West Coast in a small personalized tour on Lake Mapourika. 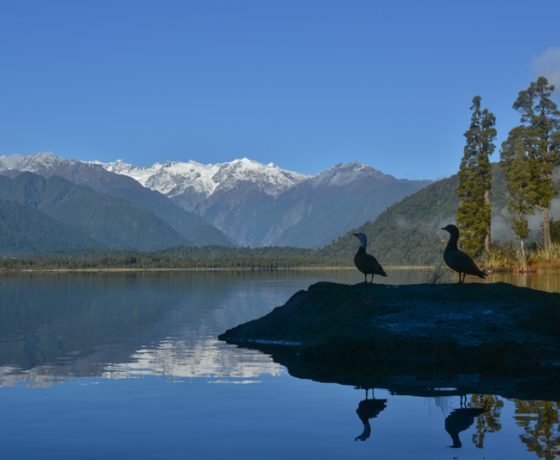 The Jurassic rainforest fringed bays which reflect the surroundings in the lake will leave you in awe of its beauty. 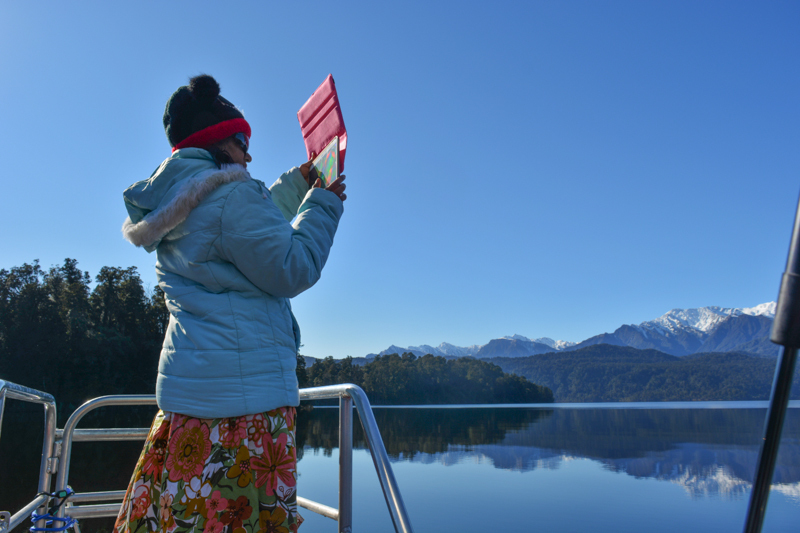 The lake also boasts unbeatable panoramic views of Franz Josef’s Glaciers and the Southern Alps. 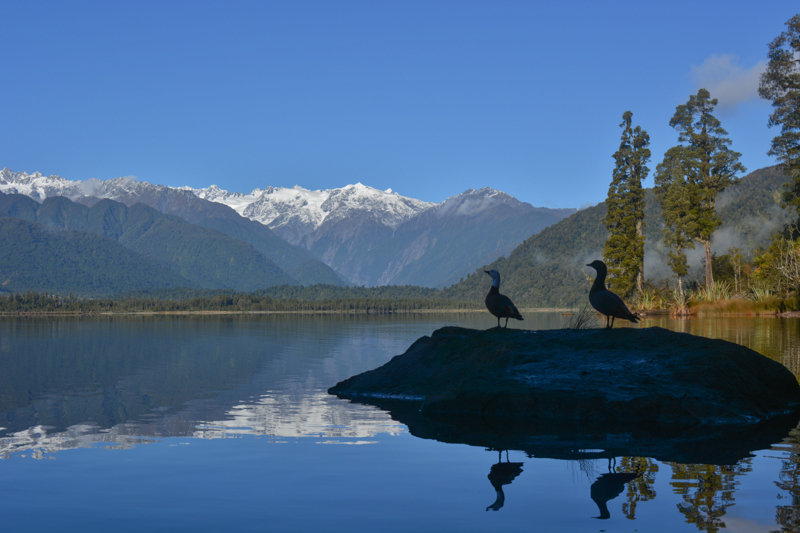 Lake Mapourika boasts calm reflective waters and some of the last remaining untouched Kahikatea rainforest. 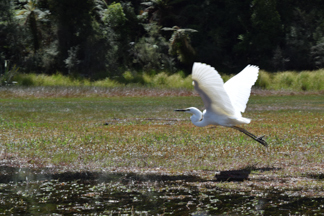 The back of the lake is home to the rarest kiwi on the planet, the Rowi. 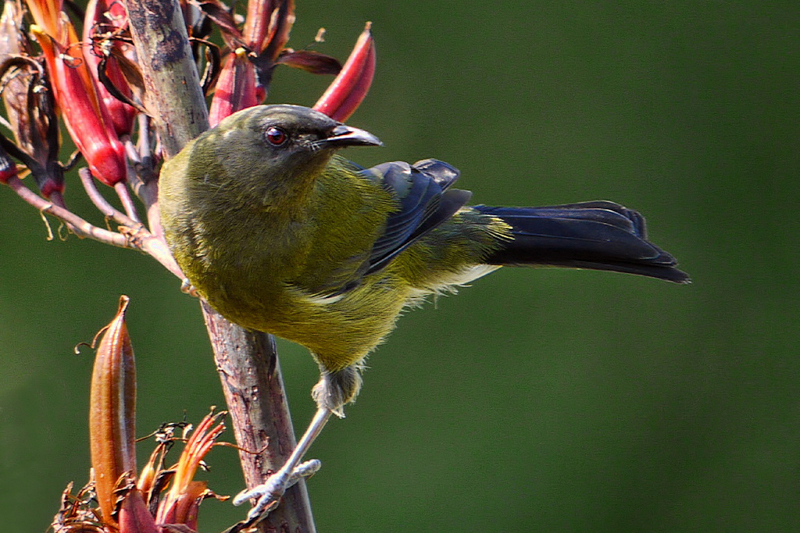 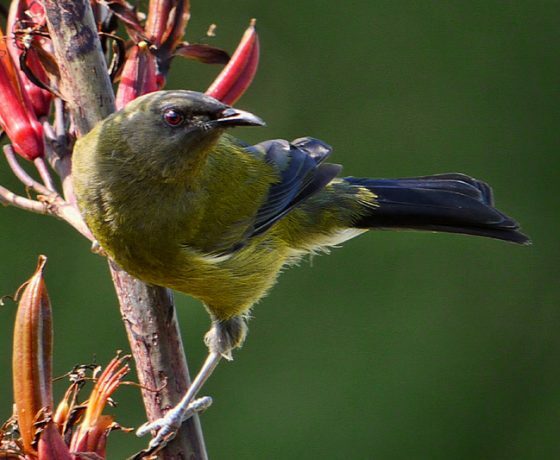 Native birds can be viewed easily from the front viewing platform, and shelter from the weather can be taken in the cabinarea or back deck area. 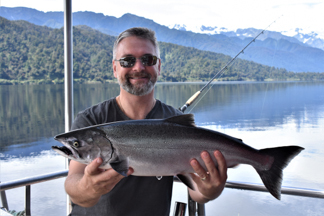 Experience all Lake Mapourika has to offer! 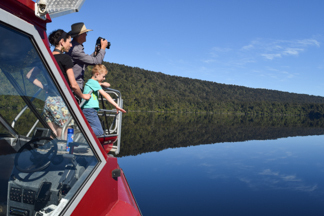 Enjoy a scenic cruise into the sheltered estuaries of the Okarito Kiwi Sanctuary before being dropped off on a guided walk through our custom built rainforest trail – simply unforgettable! 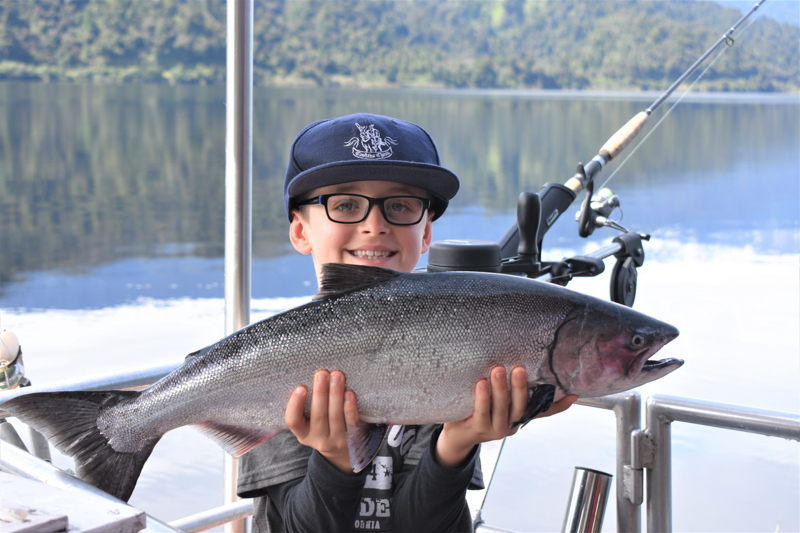 Embark on a journey across the Lake and into the sheltered bays of the Okarito Kiwi Sanctuary. 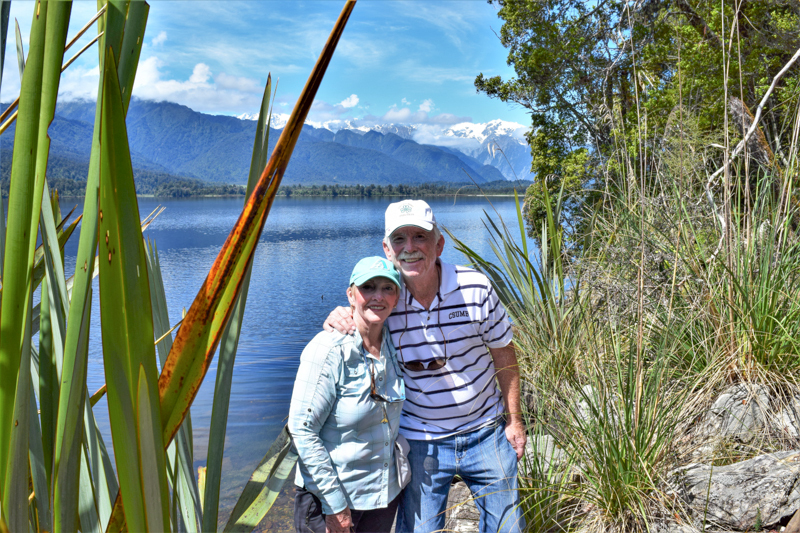 Enjoy the views and wildlife from the boat then disembark on the far shore for your guided walk through our magical rainforest trail into the Kiwi Sanctuary! 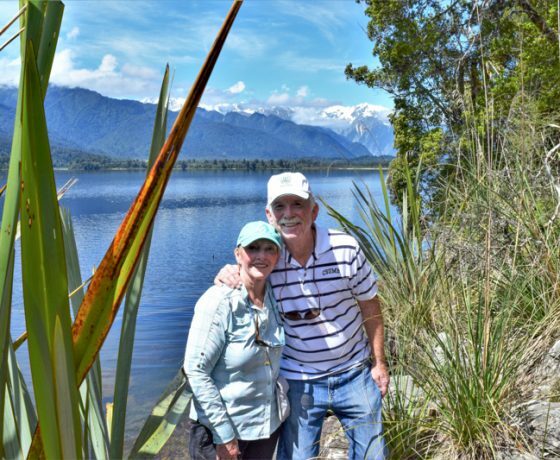 The rainforest trail is designed to take you on a walk through another time, Jurassic rainforest, abundant bird life and home to the rarest Kiwi on the planet – the Rowi! 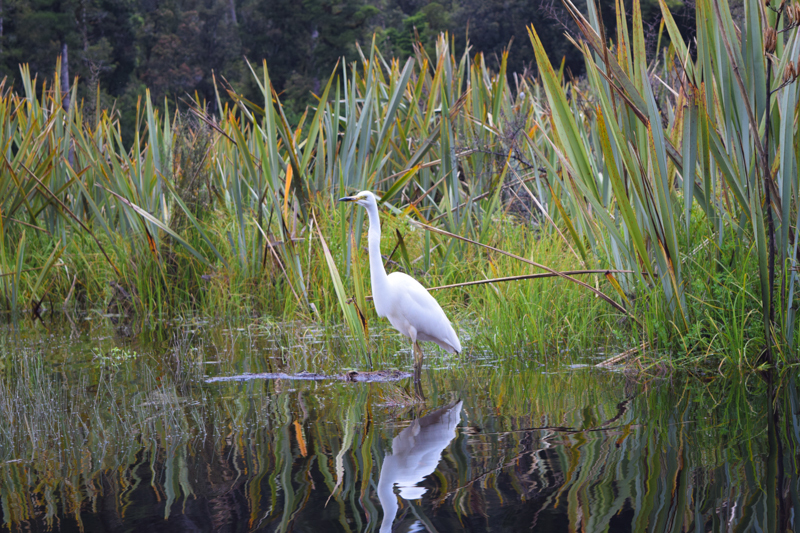 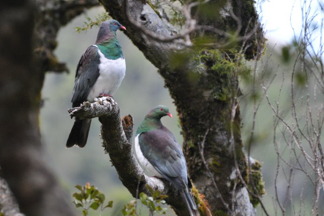 Your guide will point out the birds and tell you all about the flora, fauna and kiwi conservation in the region. 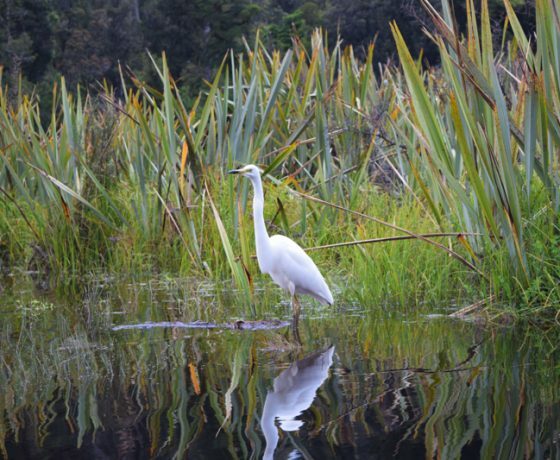 You may even get to try some edible native plants! 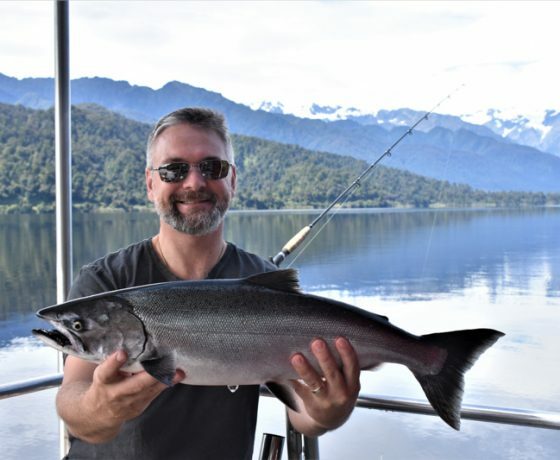 Lake Mapourika’s calm reflective waters are home to many fish such as Trout and Salmon. 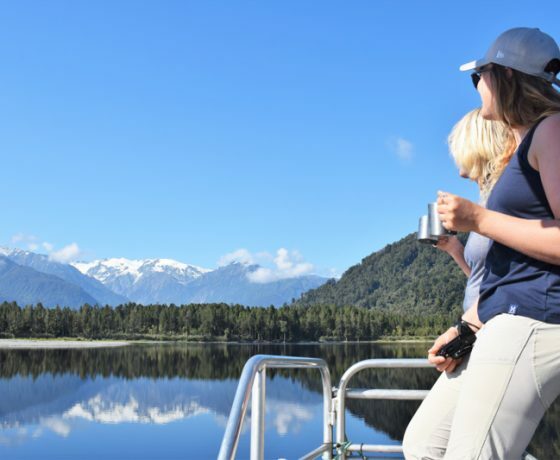 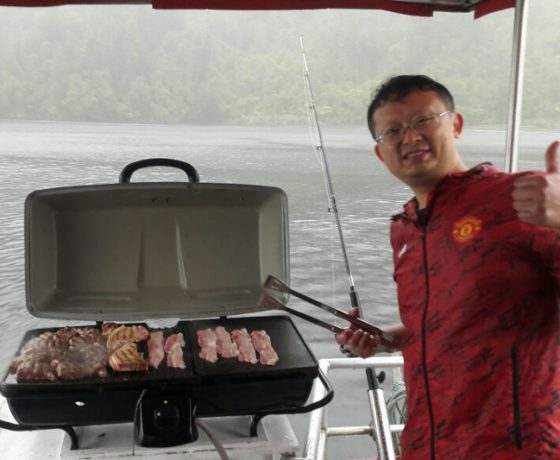 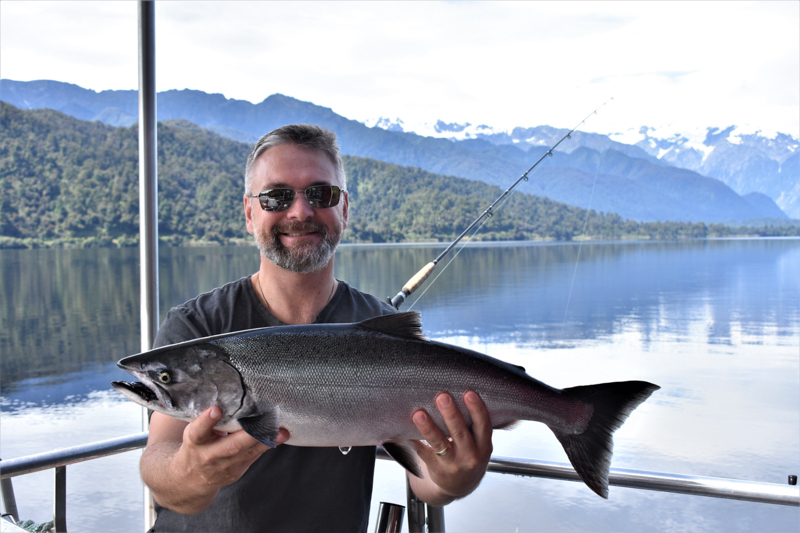 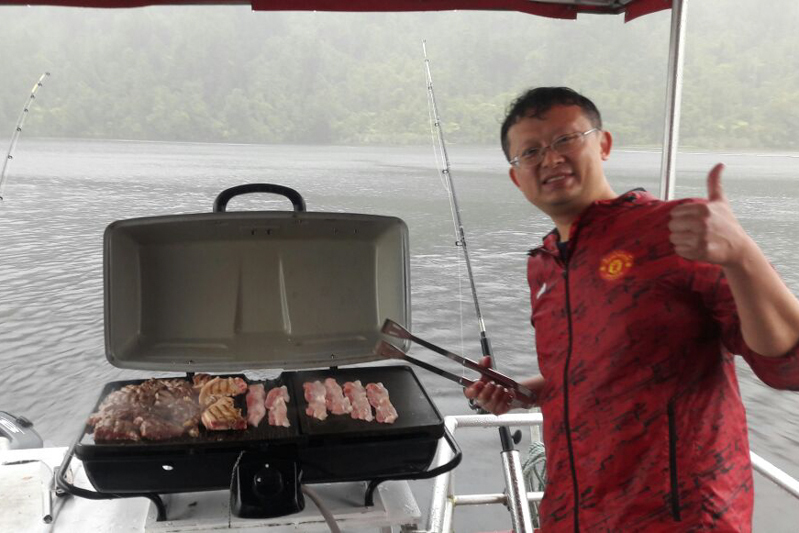 Experience the beauty of Lake Mapourika while trolling silently past 900 year old Kahikatea trees and Native Birdsong while you wait for a nibble on the line! 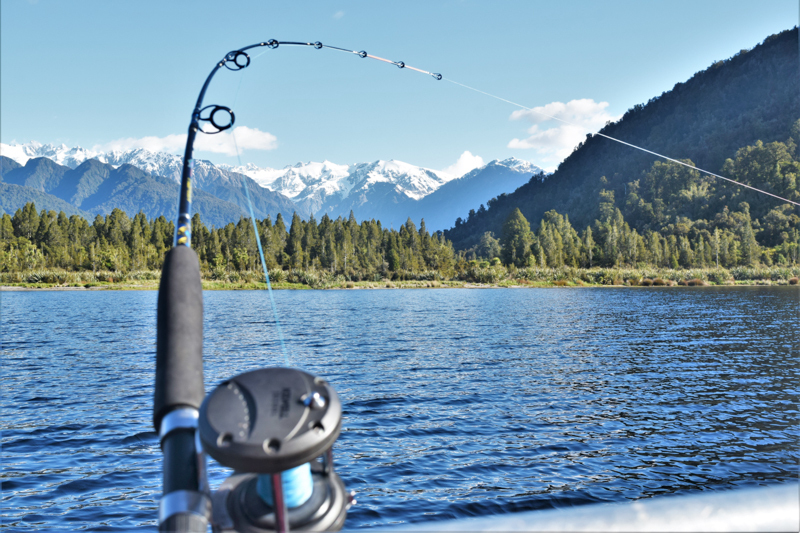 The Trout season runs year round, and the salmon season runs from October 1st to March 31st annually. 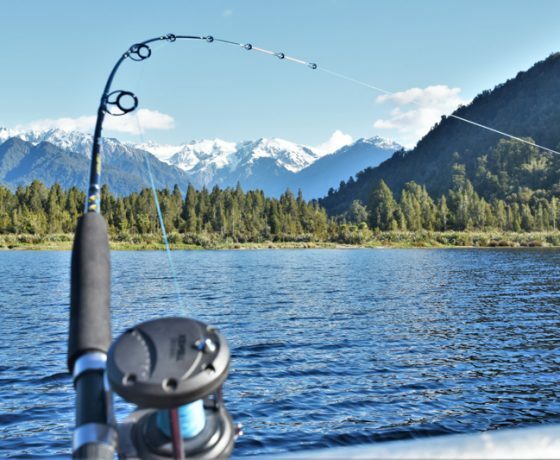 Trout: Brown Trout can be caught year-round. 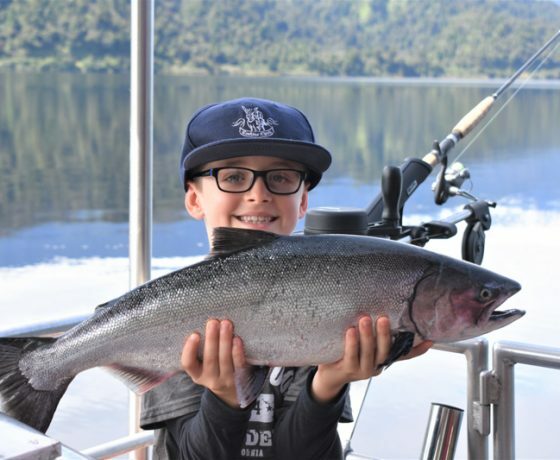 Salmon: Lake Mapourika is a productive trout and quinnat salmon fishery containing both resident and sea run salmon.